They say that we decide a whole lot about a person in the first seconds of meeting them. The same may be true for homes. If the house you are trying to sell has great amenities and is in a good neighborhood, that’s great. However, does it have the X-factor? Something that will make it stand out from all the other nice houses on the market. If the person doesn’t like the first impression they made of your house, they will be more likely to be critical, whereas if they like what they see from the get-go, they will focus on the positive aspects of your house. You should offer the prospective buyers the best possible first impression which will tie in nicely with the advantages of your home. 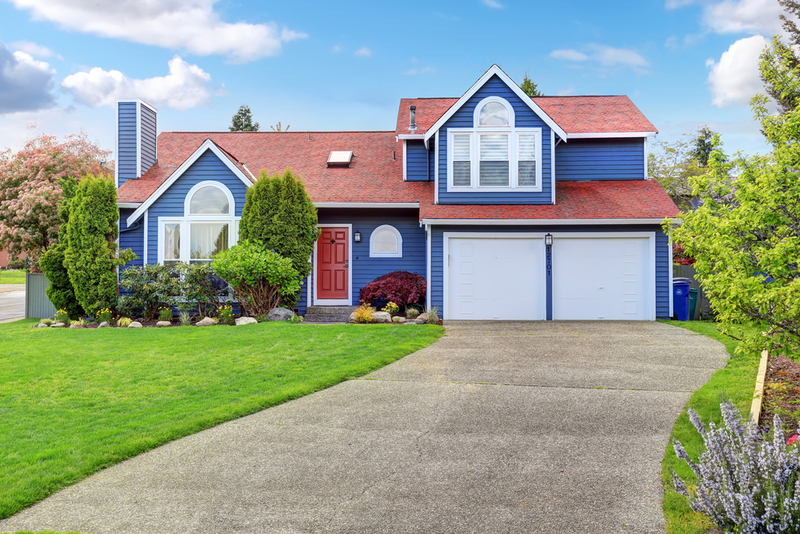 The best part is that curb appeal doesn’t have to be costly. It’s like the old saying goes, work smart, not hard. With just a few inexpensive changes, you can transform your home into an instantly desirable property. If you’re looking to sell quickly, you can take the advice of the experts at San Diego Home Sales given in this article http://www.homesalessandiego.com/blog/your-san-diego-realtor-reveals-5-home-staging-tips/. The first thing you should do is wash your front and back yards. If you have a pressure washer, it is ideal for this kind of job, since it can clean both cement and wooden surfaces. Once washing is done, mow your lawns and remove all the weeds and fallen leaves. A tidy front yard is an immediate eye-catcher. Speaking of eye-catchers, a fresh coat of paint or varnish to your wooden surfaces can do wonders to make it really stand out. Consider painting all your door and window frames white to contrast the color of your house. On the same note, a fresh coat of varnish for your deck and stairs can make them look as fresh as new, something that doesn’t go unnoticed by prospective shoppers. A yard without a tree or a shrub can look a little Spartan, which is not an ideal look. If you do not have a tree, consider planting an evergreen, since they look great even when small in size. There are numerous types of trees which have a variety of colors of trunks and leaves specifically bred for decorative purposes. Apart from looking great, trees have the added benefit of reducing the temperature, according to the IPA. Shrubs are easier than trees to plant and maintain and they grow faster. They have the same effect as the trees, but will never grow to be as big as trees, so there is a bit of a trade-off. While on the subject of plants, potted plants are a great and inexpensive way to catch the eye of the potential buyer. Whether you opt for flowers or other potted plants, they are easy to fit into any setting and will transform a drab and unimpressive front porch into a tiny oasis. Interesting and functional exterior lights tread the fine line of form and function. Everybody expects to have exterior lights, but if you give them some flair, you may just be tipping the indecisive customer your way. Open shutters and curtains don’t only look better from the inside. They make the house feel inviting when you first see it, so subconsciously, your potential buyer will feel more welcome and perhaps decide to actually buy the house. As a final touch, you can put in a new mailbox. Just make sure that the new mailbox is in accordance with the regulations in your town. The mailbox can emulate the color scheme of your house to add the extra flair. All of these things will not sell your home outright, but they are definitely going to leave a good first impression on the potential buyers. The rest is on you and your home.